When it comes to holiday gifting, do not forget your furry friends! Pets offer unconditional love year round, so why not treat them every once in a while? 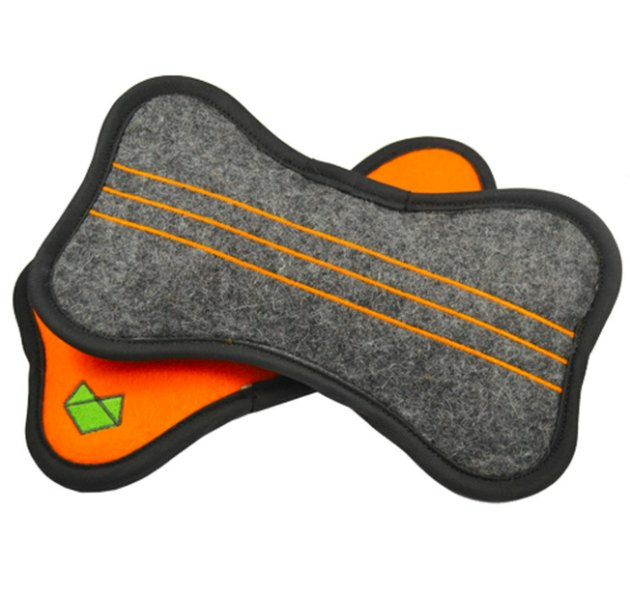 These 14 swanky gifts are guaranteed to result in a purr or tail wag, and also double as great presents for pet parents. 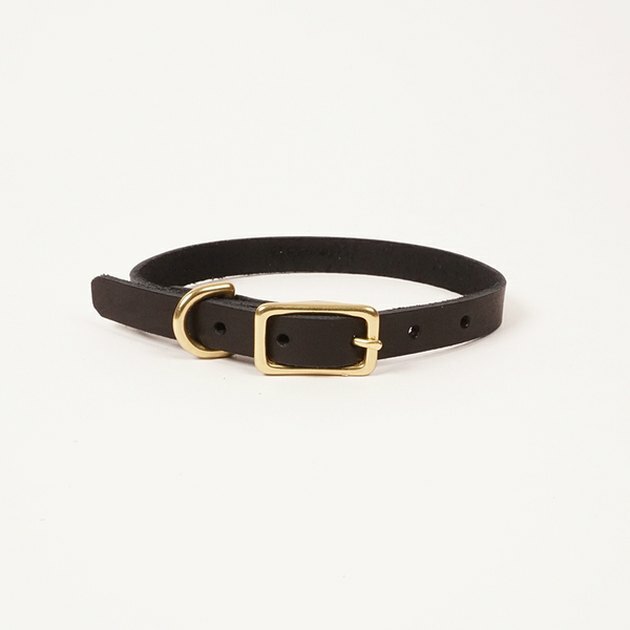 This leather collar will make your little man look so handsome. This doggie toy has a squeaker inside. But if you think all that 'squeak' will drive you crazy, opt for this calming lavender filled version instead. 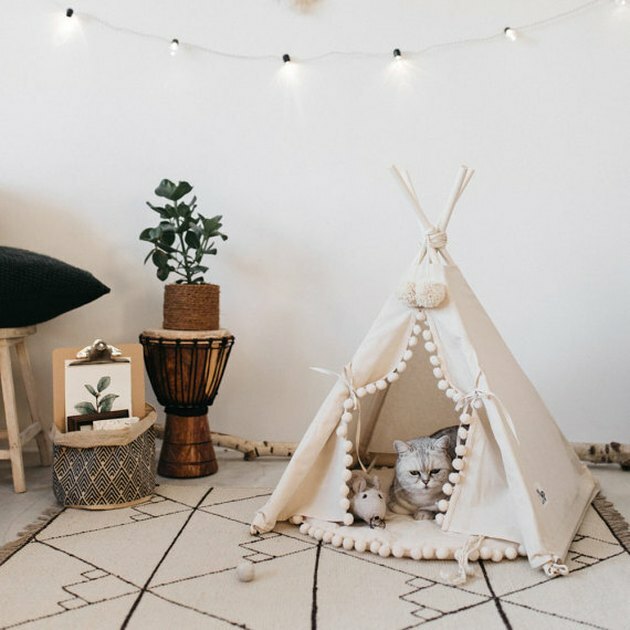 Excuse us, but how adorable is this pet teepee?! There probably has never been anything more Instagrammable to grace this Earth. 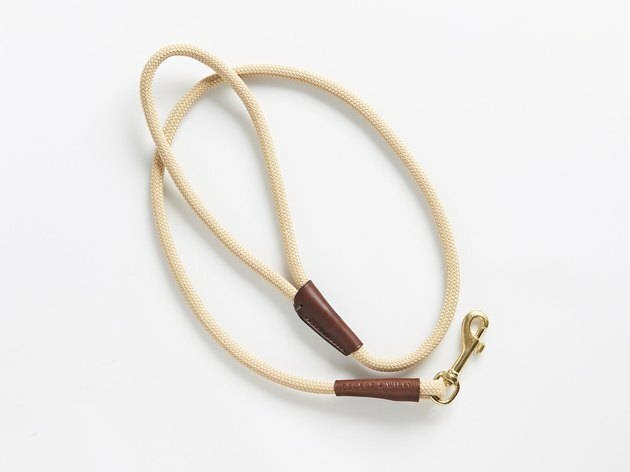 This beautiful leash with leather toggles is handcrafted in New Zealand. 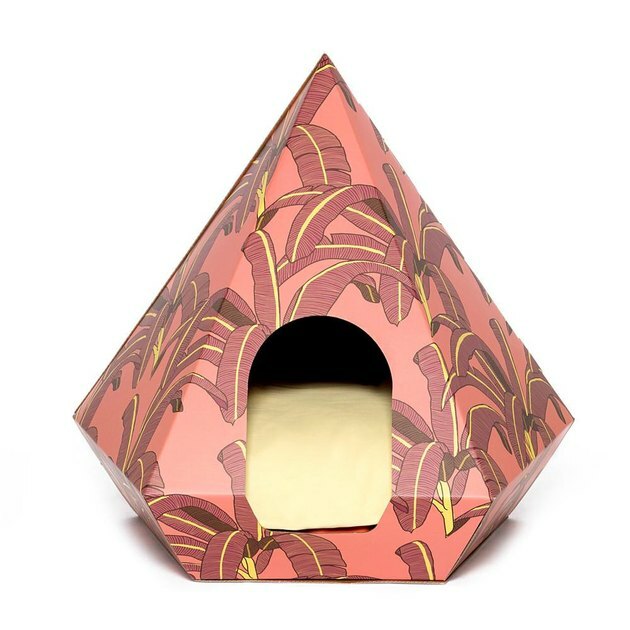 Have you ever seen anything like this graphic print cat house before?! Revolutionary. For when a spa day is in order. 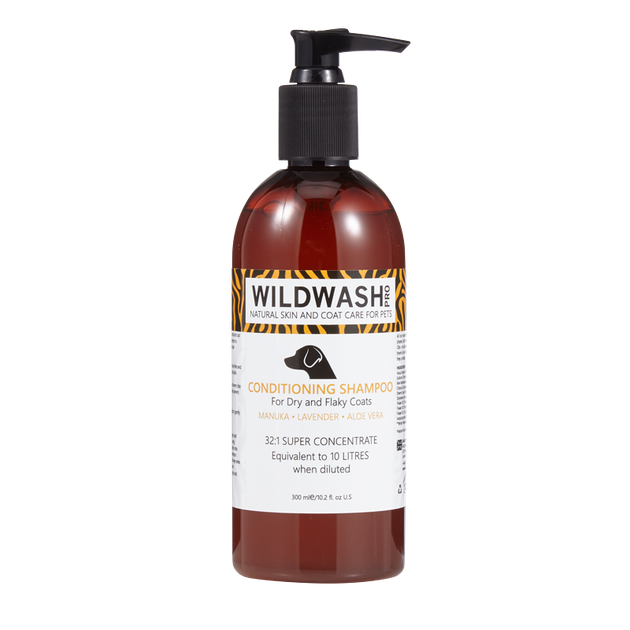 This shampoo is safe for use on both dogs and cats, and boasts ingredients such as neem oil, aloe vera, and sea kelp to nourish the skin. There may be nothing more precious than Ikea furniture intended for pets. 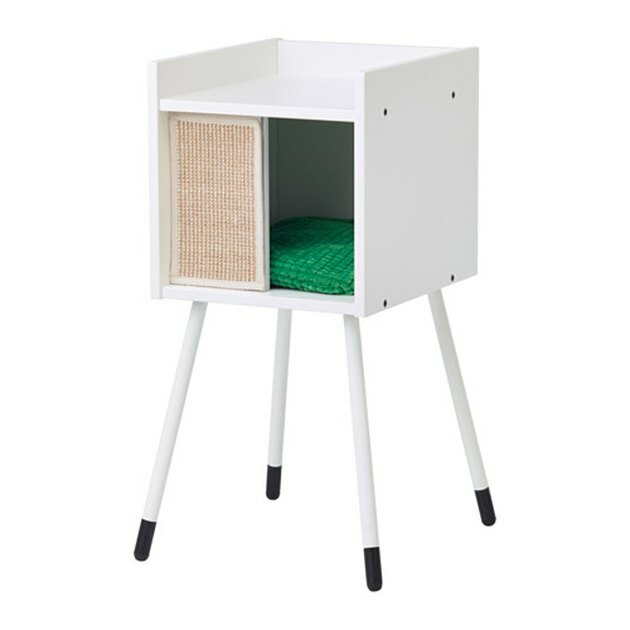 This cat house won't take an ounce of style away from your home. 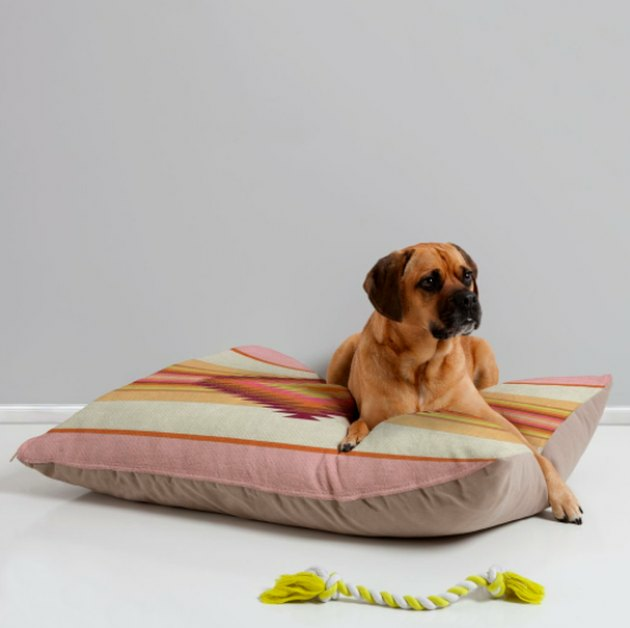 The artist Bianca Green's work is printed on this pet bed. Ideal for a classy kitty or pooch. 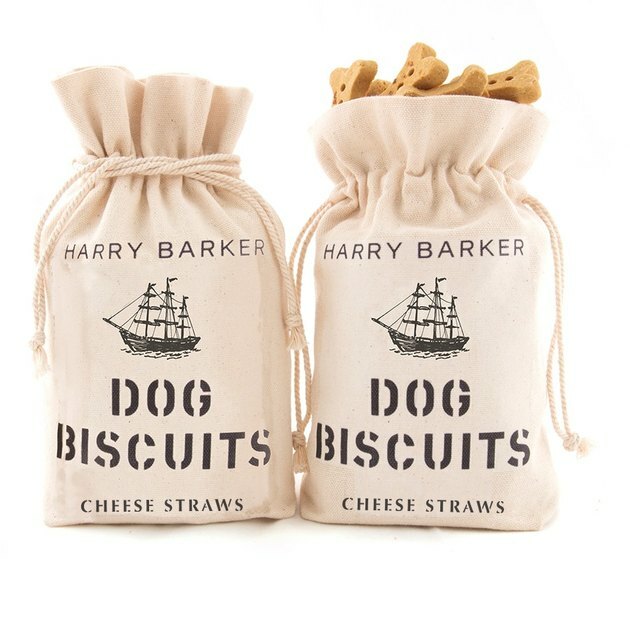 These baked in the USA dog biscuits are cheese straw flavored. 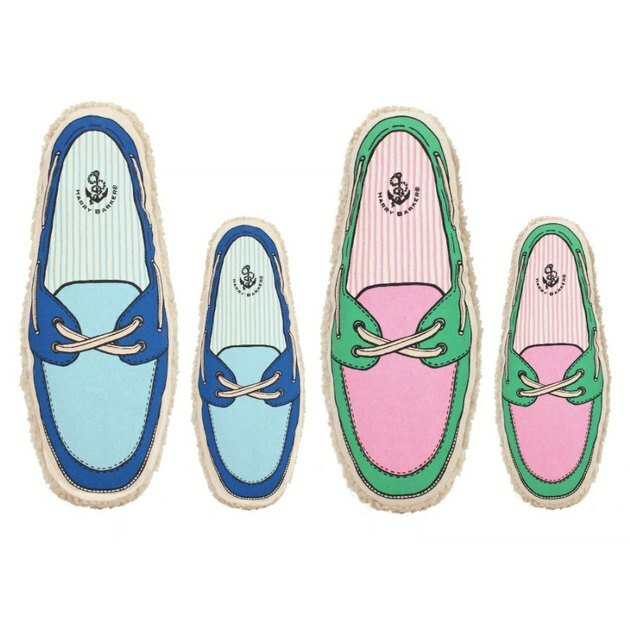 A preppy pet's dream, this boat shoe toy is made of durable cotton canvas. 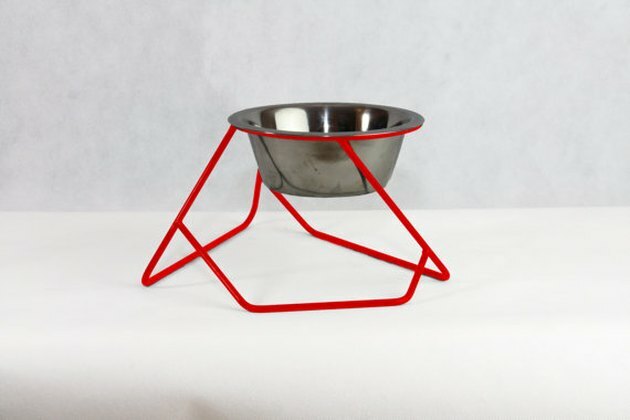 This pet feeder that's sold on Etsy offers pure comfort. No more bending all the way down to the ground for some kibble. Plus, it comes in a variety of fun colors. 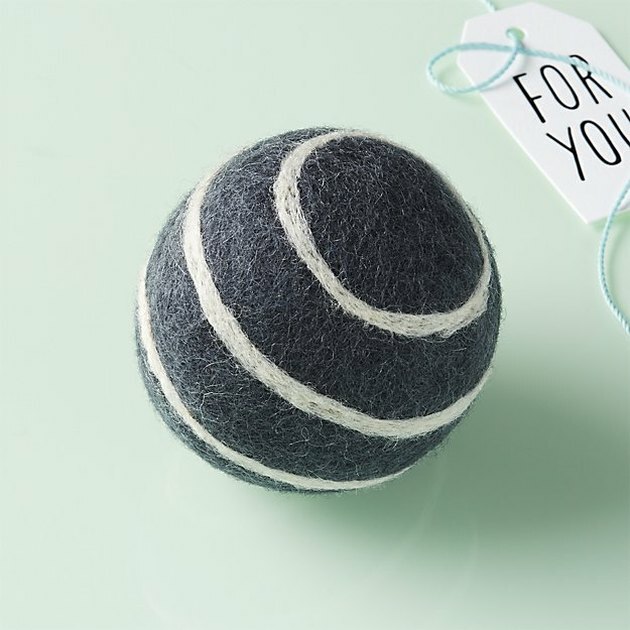 This dog toy that's sold at CB2 is handmade with love by craftswomen in Nepal. 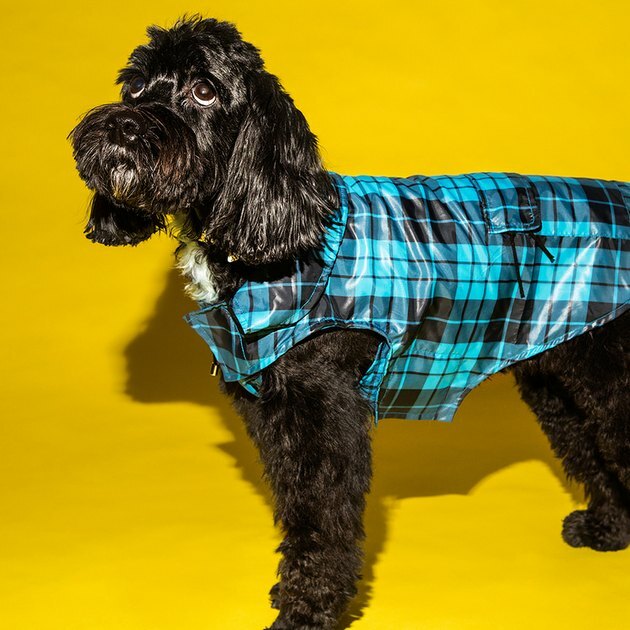 Your pampered pooch can stay dry (and stylish) in this pleasantly plaid anorak. 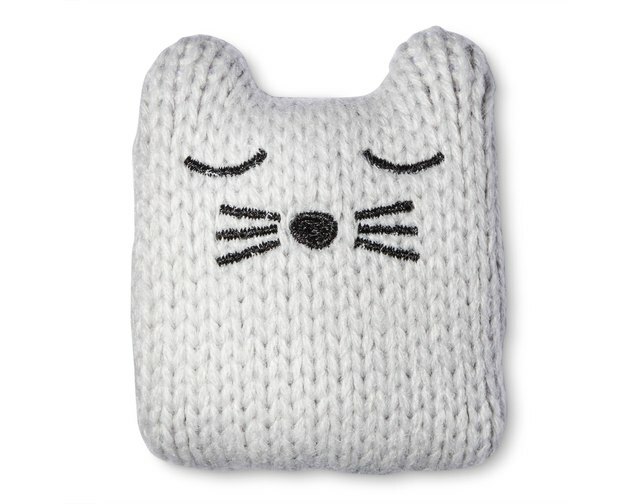 A catnip filled toy, shaped like a cat, to be played with by a cat. Are you keeping up?